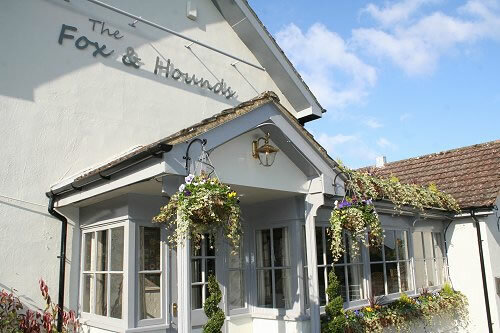 Come and get romantic at The Fox & Hounds! Live music from the brilliant Suzie Lewin on Friday 15th! Tel: 01793 815415 TO BOOK!